The Lips have taken this performance to another dimension of entertainment and blown it right off the runway. Why See The Flaming Lips? 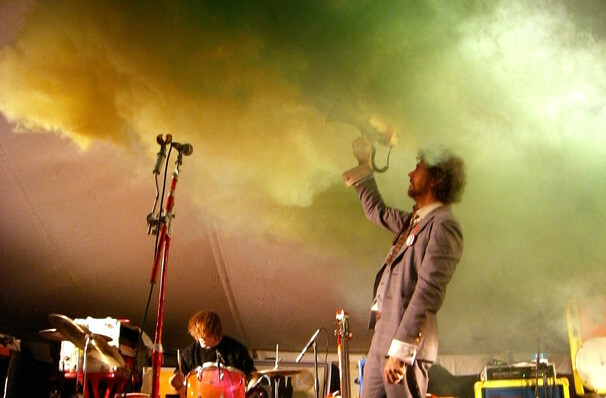 Psychedelic provocateurs The Flaming Lips are no strangers to the weird and wonderful. With their astral soundscapes peppered with whimsy and humour to their Merry Prankster-esque on stage antics, the band have become a cult favourite since the release of their first studio album in the 1980s. Following a stint as Miley Cyrcus collaborators on her 2015 album Miley Cyrus & Her dead Petz, the band returned with latest record Oczy Mlody, which features the trippy and rather lovely 'The Castle'. Described by Rolling Stone as having "a voice that evokes Neil Young on nitrous oxide," singer Wayne Coyne takes the moniker of front man to an entirely new level. During large festival shows, he makes an entrance by descending from an alien mother ship in a bubble and floats across the audience as he performs. The concerts also feature lasers, projected screens, balloons and confetti cannons. Seen The Flaming Lips? Loved it? Hated it? Sound good to you? 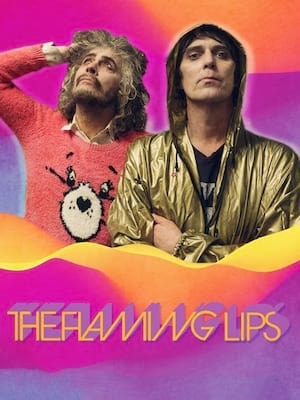 Share this page on social media and let your friends know about The Flaming Lips at Veterans Memorial Coliseum. Please note: The term Veterans Memorial Coliseum and/or The Flaming Lips as well as all associated graphics, logos, and/or other trademarks, tradenames or copyrights are the property of the Veterans Memorial Coliseum and/or The Flaming Lips and are used herein for factual descriptive purposes only. We are in no way associated with or authorized by the Veterans Memorial Coliseum and/or The Flaming Lips and neither that entity nor any of its affiliates have licensed or endorsed us to sell tickets, goods and or services in conjunction with their events.